Polymerized with turpentine, it's envioronment-friendly product with low odor and non-toxic, excellent adhesivity & thermostability. - By leading resin supplier. 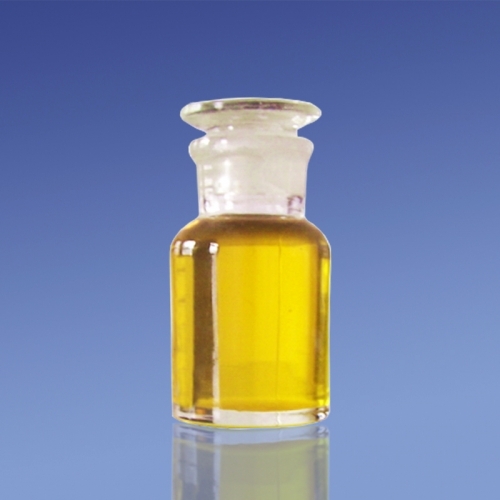 Liquid terpene resin is polymerized with turpentine, It is a kind of environment-friendly material that is low odor and non-toxic. It has excellent performance at adhesivity, thermostability, acid and alkali resistance and anti-aging. » Comes with low odor and non-toxic. » Has excellent performance at adhesivity, thermostability, acid and alkali resistance and anti-aging. » Soluble in rubber, petroleum benzine, mineral spirit, benzene, ethyl acetate, acetone. » Insoluble in ethyl alcohol. » Compatible with NR,SBR and EVA. » Carton packaging & book binding. » Pressure sensitive adhesive, hot melt adhesive & other adhesive. 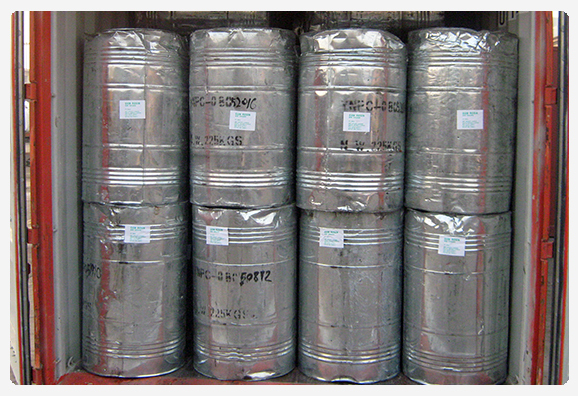 Packed galvanized iron drum, 180kgs/drum, 20’FCL container can load 20MT (110 drums).